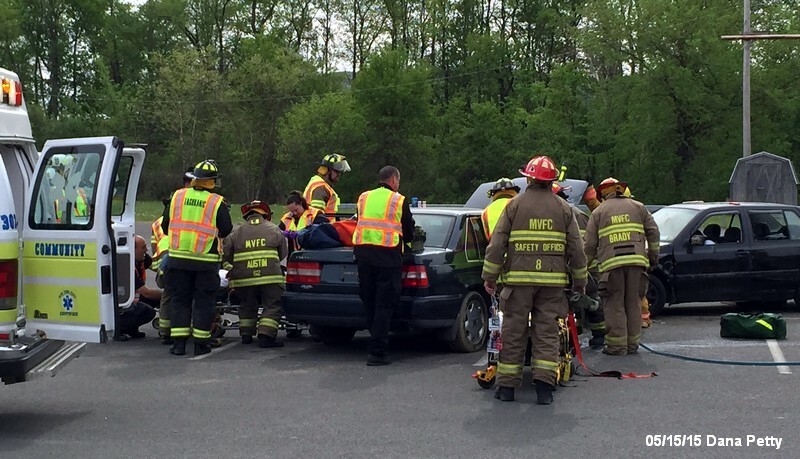 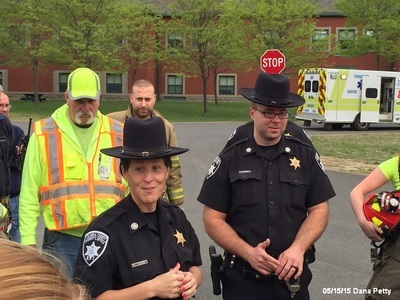 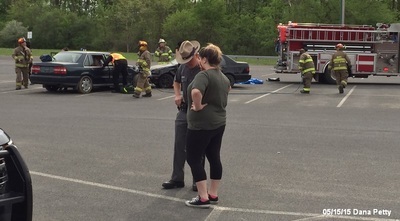 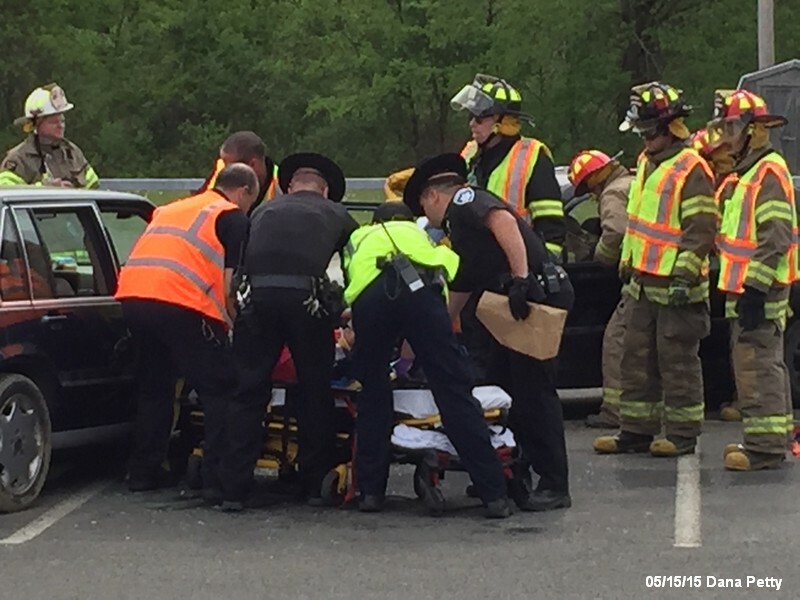 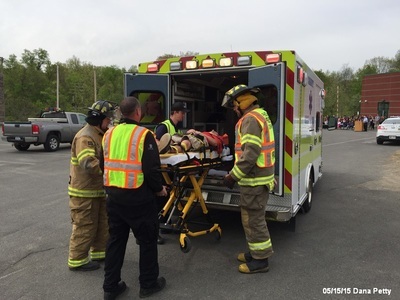 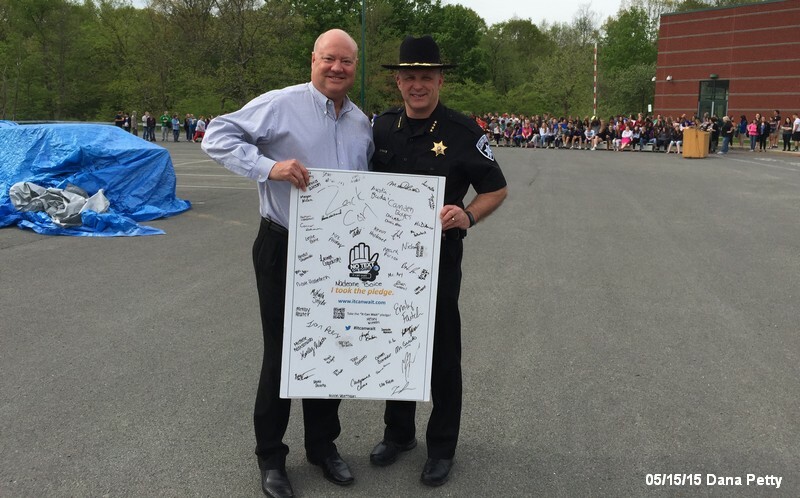 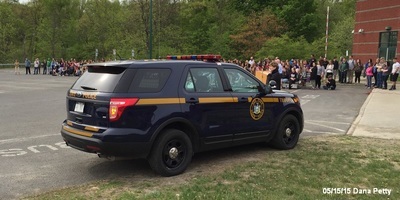 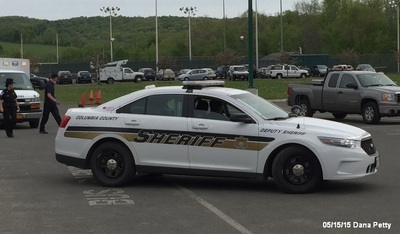 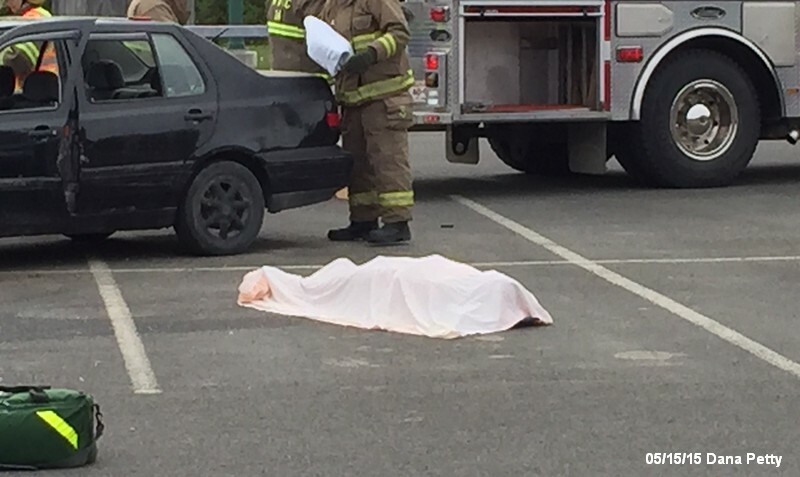 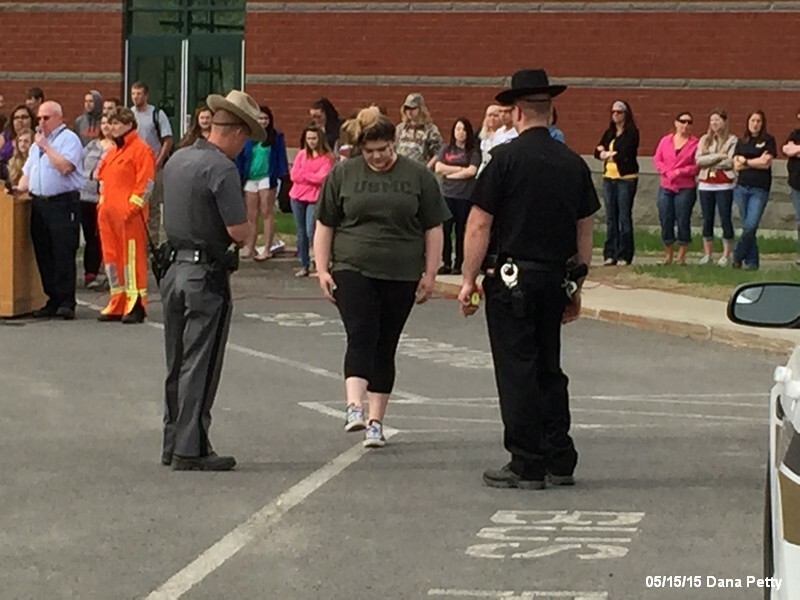 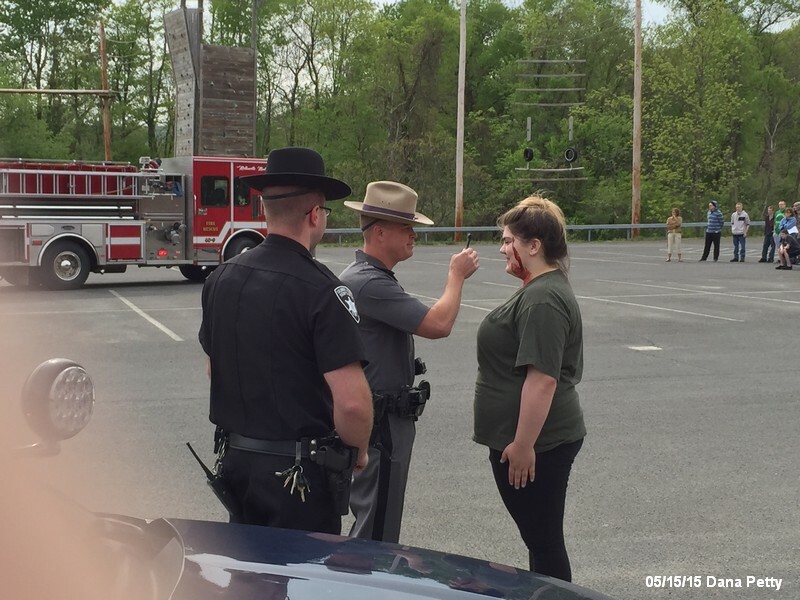 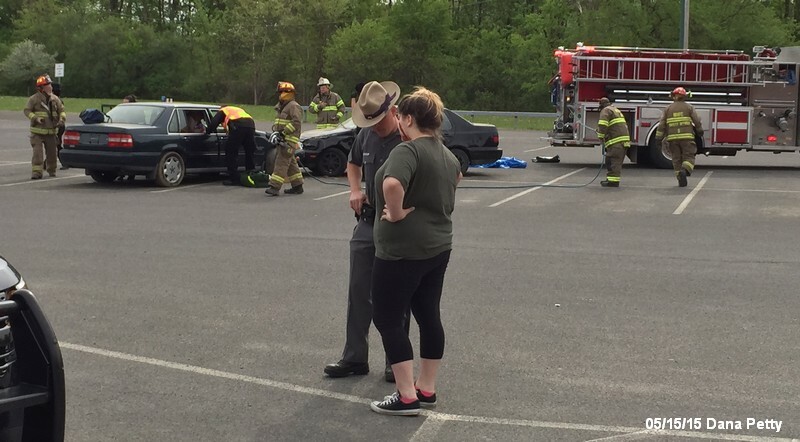 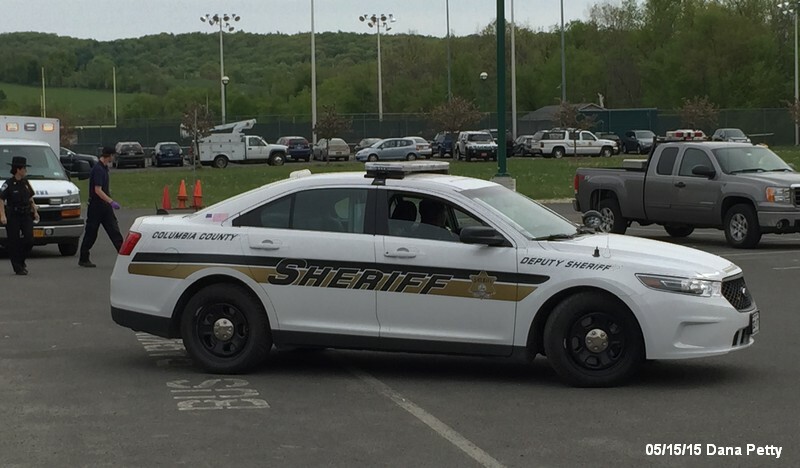 A mock accident was staged behind the Taconic Hills School on Friday. 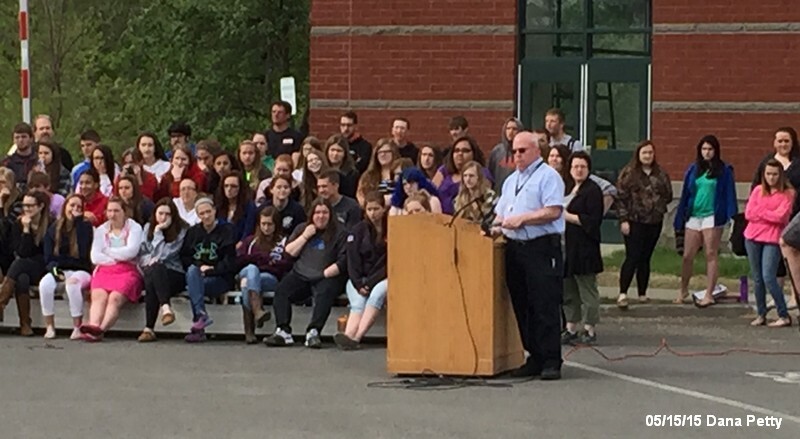 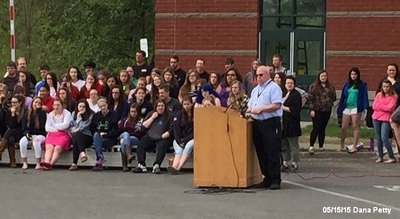 Students were show an accident scene that was to show what could happen if you text and drive. 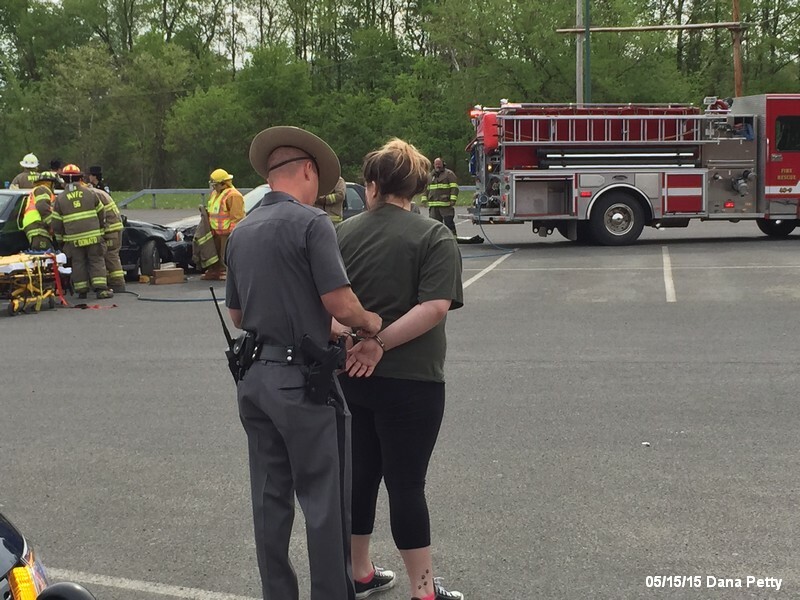 In the accident the driver who was texting died and the other driver was arrested for driving while ability impaired by drugs. 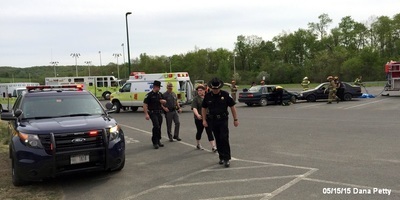 Other student actors were injured.